Find out about our top-notch amenities. 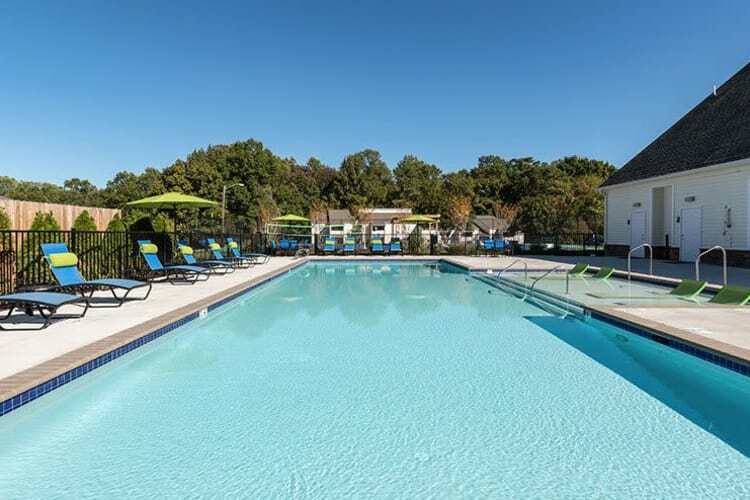 Experience the best of the Richmond, Virginia, lifestyle at The Residences of Westover Hills. Our centrally located 1 & 2 bedroom apartments for rent offer state-of-the-art amenities in a location you’ll love. Enjoy everyday luxuries that allow you to live well, including a resort-style swimming pool, onsite dog park, and a fireplace in select homes. 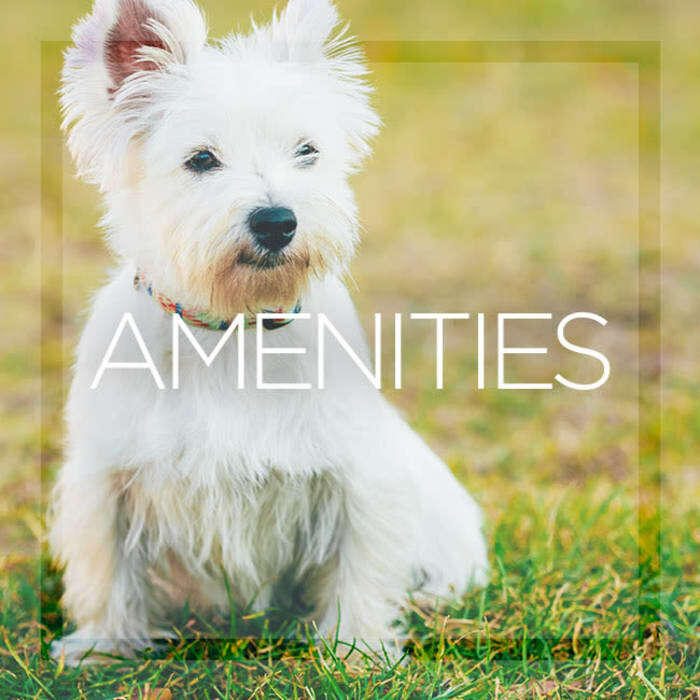 Our pet-friendly apartments feature updated kitchens, designed and renovated with you in mind. Our prime location in Cedarhurst puts you close to downtown Richmond and Virginia Commonwealth University. Enjoy a scenic drive with your commute – take the Powhite Parkway Bridge over the James River and enjoy a stunning view of the James River Railway Bridge. 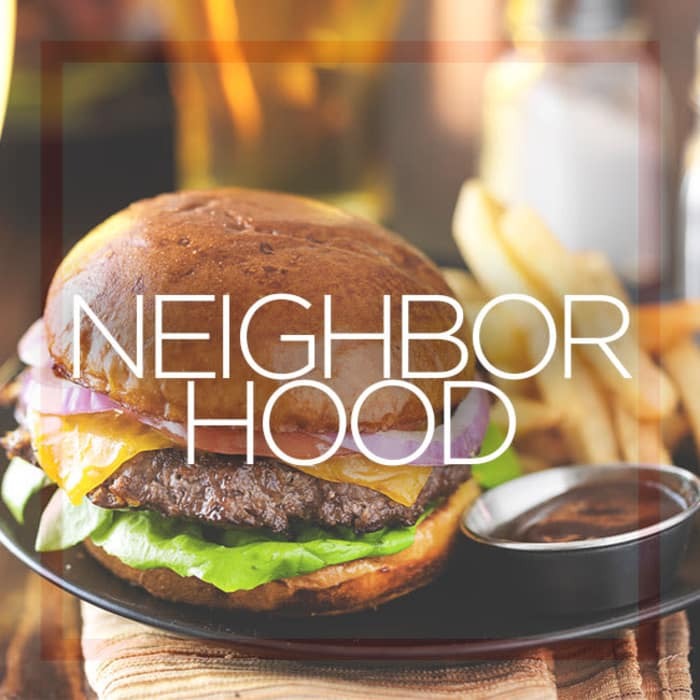 You’ll delight in a variety of restaurants, boutiques, and galleries just a short hop away from your apartment at The Residences of Westover Hills. 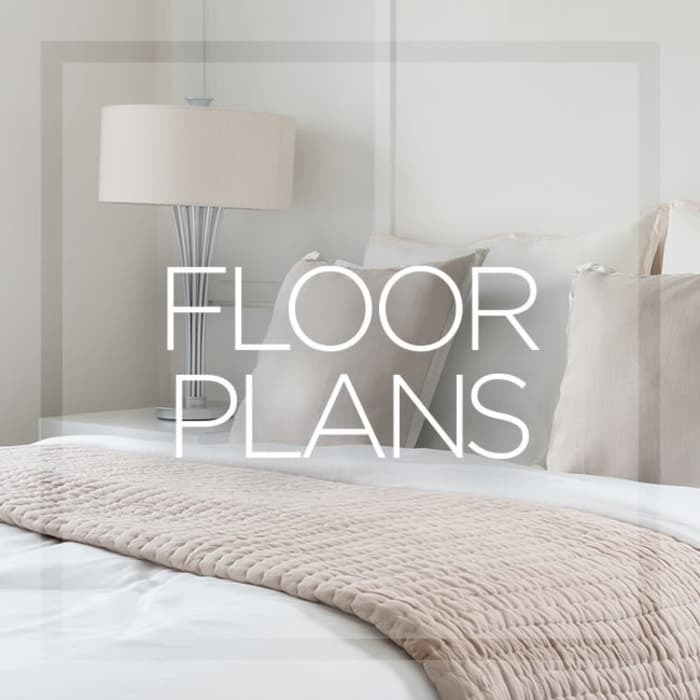 Our newly renovated apartments with spacious floor plans are a great place to call home. With 1 & 2 bedroom apartments to choose from, you are sure to find the perfect fit. Every apartment offers a private patio or balcony, where you can relax and catch a breath of fresh air. Our updated contemporary kitchens are sure to inspire culinary magic. After a busy day, feel yourself unwind in our yoga studio or enjoy a dip in our resort-style pool. You will love coming home to The Residences of Westover Hills. Want to learn more about our community? Contact our office for an in-person tour.